Your membership includes in-store, telephone and e-mail support whenever you need us. Our experienced Business Support team can provide expert guidance on the practical implementation of a range of professional services in your pharmacy. 6CPA Business Rules changed on 1 July 2017 - Are your maximising your 6CPA opportunities? If you would like clarification around the updated 6CPA business rules, would like support when claiming, or are seeking to maximise your remuneration opportunities, contact the WA Business Support team on 08 9429 4100. There have been significant changes to the arrangements for 6CPA programs since July 1. In most instances these changes allow pharmacies opportunity for further remuneration for Professional Programs. Further information can be found on the 6CPA website or by contacting the 6CPA Hotline on 1300 555 262. The Customer Experience Index is a Guild member-only service that has been designed to provide pharmacy owners with an insight into what their customers think about their business. The Customer Experience Index is a survey conducted by a Guild visitor in your pharmacy and comprises of five phases. The first three phases are conducted in the pharmacy over a two hour time period. Pharmacy appearance and service snapshot – this focuses on the pharmacy appearance from your customers’ eyes. Customer experience snapshot – the Guild visitor will survey up to 10 customers in the pharmacy to ascertain their customer satisfaction, net promoter score, awareness of professional services offered in the pharmacy and key areas that customers identify that may enhance their community pharmacy experience. Feedback – immediate verbal feedback is provided highlighting the results from phase one and two above. The feedback session is also complemented by referral to Guild Member services and resources applicable to your pharmacy. Written report – a formal report is provided following the visit. It is anticipated as the Customer Experience Index program matures and a greater data source is obtained, a de-identified benchmarked data analysis will also be provided as a resource. Pharmacy quality improvement activity – the Guild visitor will refer pharmacies to services, support and opportunities offered by the Guild to enhance the customer experience in the pharmacy. To book your complimentary Customer Experience Index visit contact the Business Support team on 08 9429 4100 or email members@wa.guild.org.au. Inclusive in your Guild membership, our local Business Support team can help you get the best out of your Quality Management System to achieve your QCPP accreditation. Our Business Support Officers can help you effectively prepare for your accreditation assessment. Receive comprehensive support and practical solutions from our experienced subject matter experts. Ensure you and your pharmacy team understand the new QCPP requirements with member-only assistance in-store, by telephone or via email. To arrange support contact the Business Support team on 08 9429 4100 or email members@wa.guild.org.au. To access QCPP resources visit the QCPP website. Monitoring your pharmacy’s performance doesn’t have to be daunting. Run in partnership with Peak Strategies, the Future Pharmacy Program provides participating members and nominated senior staff with the practical tools and support to confidently review, manage and monitor their pharmacy performance. The Future Pharmacy Program provides education and support to pharmacy owners on matters relating to Financial Management, Financial Key Performance Indicators (KPIs) and Financial Monitoring. 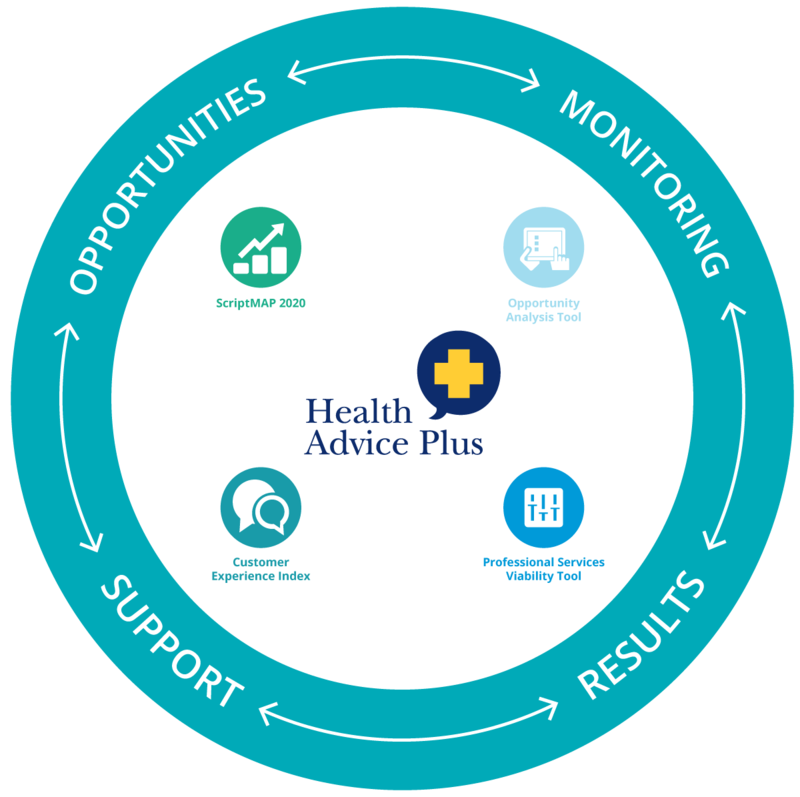 To find out more about this innovative financial management program go to the Future Pharmacy Program homepage or contact the Business Support team on 08 9429 4100. The Pharmacy Guild's Business Resource Suite features a suite of diagnostic tools and support programs to assist pharmacies in providing professional services that protect, complement and add value. To find out how this suite of business tools could add value to your business contact our Business Support team on 08 9429 4100 or email members@wa.guild.org.au to arrange an in-store visit. Guild Membership provides access to practical support and guidance on the planning, implementation and maintenance of pharmacy health services. contact the Business Support team on 08 9429 4100 or email members@wa.guild.org.au. The WA Branch can provide clarification and advice on a range of rental and leasing issues, including negotiating terms and landlord disputes. We also provide a navigation and referral service for members requiring more extensive support. For rental and leasing advice contact Matthew Tweedie, WA Branch Director on 08 9429 4100. The WA Branch employs two highly experienced registered pharmacists as a part of your local Business Support team. Andria Aird and Nada Clark, together with the rest of the Business Support Team are available to assist members with a range of legislative inquiries relating to your pharmacy premises and pharmacy practice. Issues may pertain to The Medicines and Poisons Regulations, The Pharmacy Act, TGA issues, 6CPA Programs, PBS issues, CPD or Pharmacy Board Requirements in addition to general business support. Members can contact Andria or Nada at the WA Branch on 08 9429 4100 or email members@wa.guild.org.au.